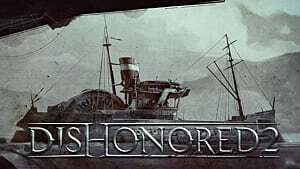 Arkane Studios latest title, Dishonored 2, is scheduled for release tomorrow. 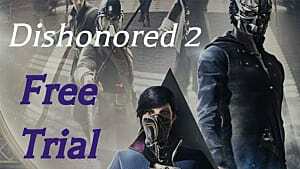 It is the highly anticipated sequel to the award winning 2012 title Dishonored and is published by Bethesda Softworks. 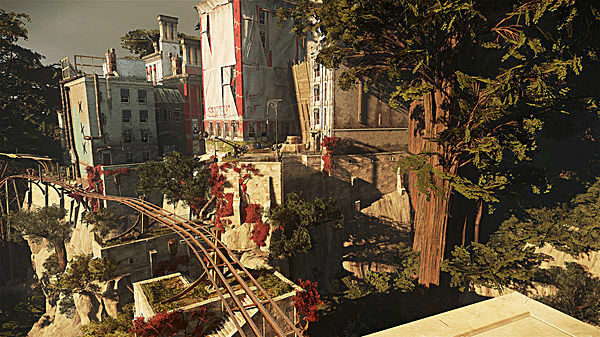 Dishonored 2 is set to feature an array of new features and mechanics. Let's take a look at what they will be. 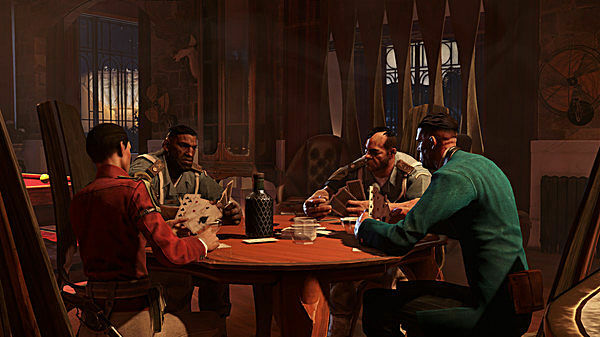 The first new feature of the gameplay will be that after the prologue, players will get the choice of playing as either Emily Kaldwin or Corvo Attano. In the previous title players only took control of Corvo -- and never saw his face. 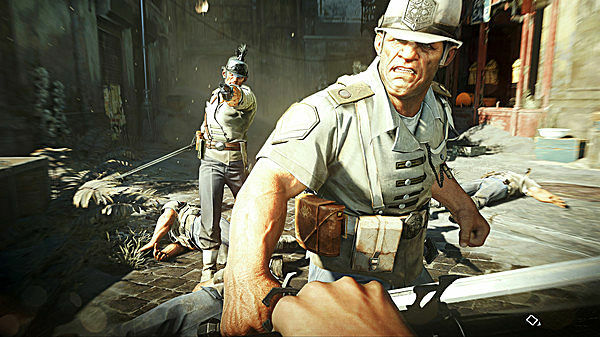 Dishonored 2 introduces non-lethal combat moves. This will make it easier for players to complete a playthrough without taking a single life if they wish to do so. The chaos system from the first game makes a return but with a new element to it. At the start of each mission, random NPCs are procedurally assigned one of three states; sympathetic, guilty, and murderous. Killing a sympathetic will give the player more chaos while killing someone that's murderous, will lower the chaos gain. Insects called bloodflies nest in corpses. The more corpses that litter the area the more bloodflies that begin to appear. 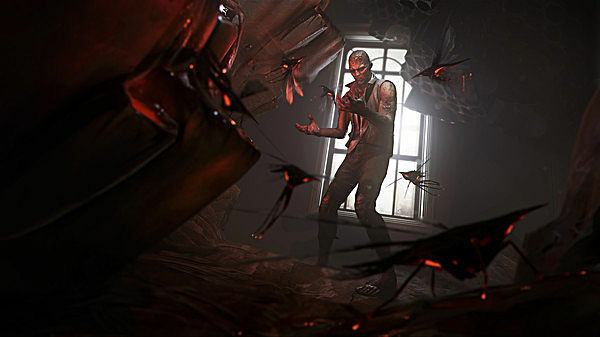 The player must attempt to hide the corpses from the flies in order to stop them from nesting. 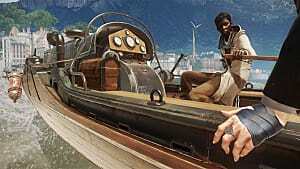 The final new feature of Dishonored 2's gameplay will be that each mission will contain a unique theme of either fiction or mechanic. An example of this would be, that in one level, the player is confronted with two factions. Each faction has their own assassination target and may use the levels recurring dust storms as cover. Another example would be on another level, time distortion is introduced as the player traverses an abandoned mansion in ruin. The player is given a device that lets them glimpse into the past, where guards roam, and at-will shift into it. The new features and mechanics for the gameplay are all looking interesting. Arkhane are aiming to add and expand it from the original, exactly what any good sequel should aim to do. The gameplay isn't the only aspect of the game to have something completely new. The first new ability and power related feature is a change in the upgrade system. Unlike in the first game, the upgrade system consists of a skill tree with multiple paths and some additional upgrades. 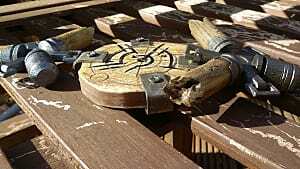 An example of this will be that some powers will contain both a lethal or non-lethal upgrade. While Corvo retains most of his powers from the original game along with some of them having a few adjustments, Emily will have her own unique powers. Far Reach allows her to pull enemies and objects toward her, and travel great distances (much like Corvo's Blink ability) but enemies will be able to see Emily do this. Mesmerize distracts her enemies, moving them into a state of sedation. Domino allows Emily to connect several of her enemies together so they can share the same fate -- and exactly the same fate. Shadow Walk allows her to transform into a shadowy cloud that moves swiftly and changes tangibility at will. Doppleganger is a skill that allows Emily to conjure a clone of herself to misdirect enemies, and looks to perfectly work alongside Domino. The new abilities and powers introduced along with the new upgrade system are looking great. 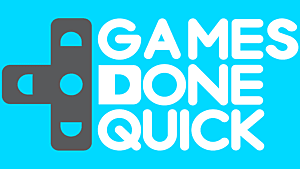 They will give both new players and veterans alike a fresh and exciting experience. 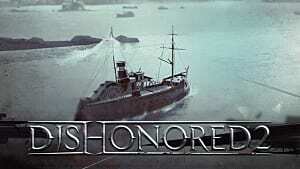 The previous game took place in the city of Dunwall, the capital of the Empire of Isles. 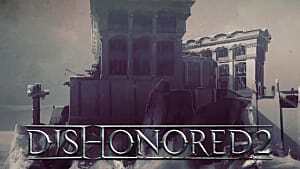 Dishonored 2 takes place in Karnaca, the capital of Serkonos and is the southernmost coastal city in the Empire of Isles. The city is often referred to as the Jewel of the South. The entire city is powered by wind turbines whose current is generated by a cleft mountain situated at the city border. Silver is one of the city's chief exports and is extracted from the local mines. Karnaca is rife with dust storms resulting in the wind blowing across the mines and into the city, resulting in the mining district being known as the Dust District. There are two factions, the Howlers and the Overseers, engaged in violent conflict in Karnaca. A man called Paolo is leading the Howlers in opposition to the new Duke and his government, after the passing of Duke Theodanis Abele. The Grand Serkonan Guard, Karnaca's law enforcement and military, constructed defensive barriers called Walls of Light in response to the disarray. The new setting for the game is certainly sounding interesting. 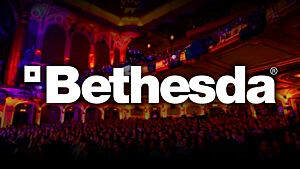 It will give players of the first game somewhere new to experience. With new characters, locations and lore, there is bound to be a wealth of new and intriguing scenarios. 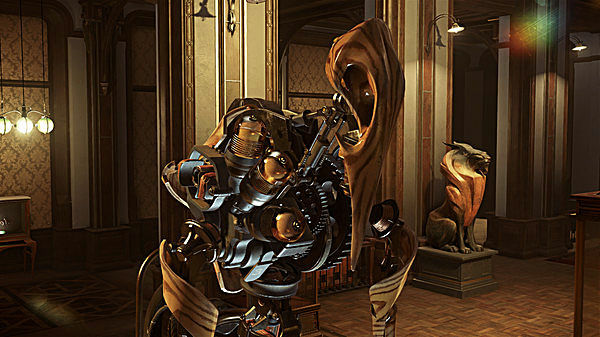 Dishonored 2 is looking to introduce a lot of new features, mechanics, and elements. 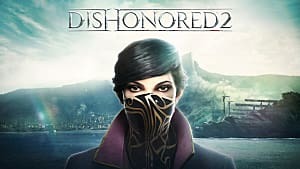 From having the choice of playing two different characters (Emily or Corvo), to gameplay changes with new abilities, and a whole new upgrade system, and then of course a completely new setting. For those continuing from the original game, there is a lot of new features and changes to play with. For those who may not have played the first game, there is a beautiful and mysterious world to explore with interesting gameplay and characters.